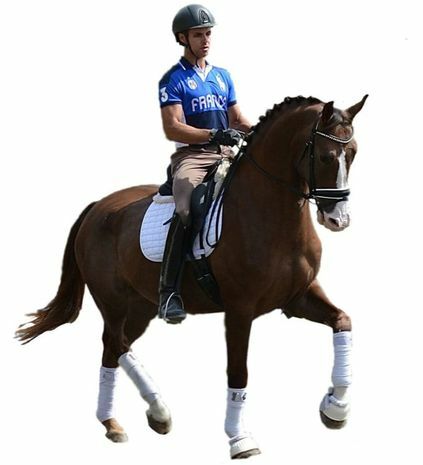 Janicki Dressage is dedicated to providing North America with elite horses of the highest quality. Our horses are carefully selected from all over the world and are managed and trained in order to be competitive to the FEI levels for amateurs or professionals. 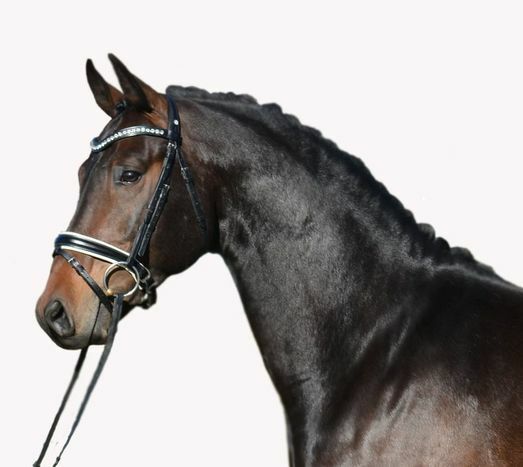 We demand horses with the most outstanding gaits, type, rideability, pedigrees, and character. In addition to his own string of horses, USDF Gold Medalist Aaron Janicki takes select horses from clients into training. From starting young horses to finessing the details of the Grand Prix, he works to ensure that all of his horses are happy and confident in their training. If you are interested in putting a horse in training with Janicki Dressage, please contact Aaron. Please call, text, or e-mail if you have any questions about our sales horses or our training program. We look forward to hearing from you!